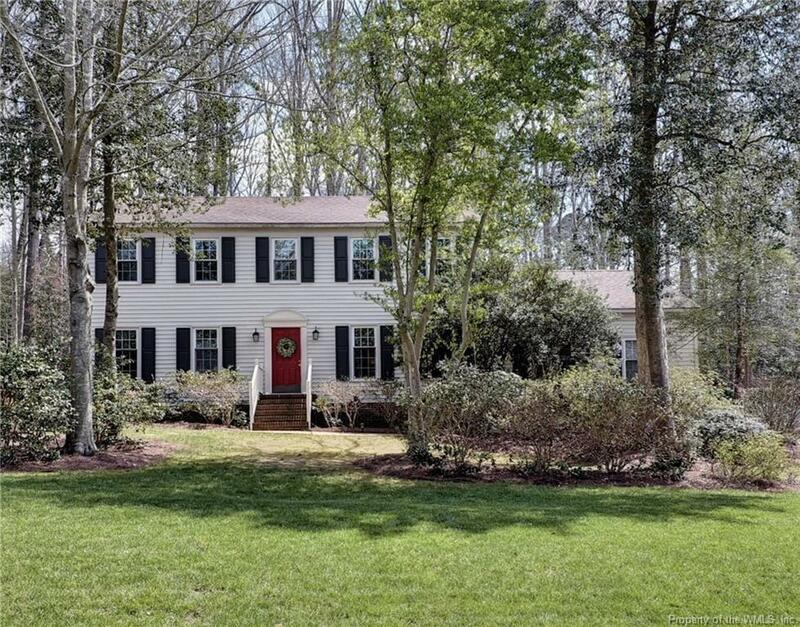 Lovely 3 Bedroom plus Bonus Room/3.5 Bathrooms Colonial in wonderful popular Windsor Forest! New Garage door (to include entire mechanism), fresh paint, large master suite with bathroom upgrades, large natural backyard with circular paver patio and huge storage shed. Non-mandatory HOA yet for $250 a YEAR you have access to great amenities to include pool ("The Frogs" swim team!!! ), soccer field, playground, community garden, tennis courts and clubhouse (with full kitchen). Additional fee for swimming pool membership for summer.